In a surprise announcement on Saturday, April 1st, the Google Analytics team introduced the latest addition to their products, a new offering called Google Analytics 360 Sweets. Highlighted as Google-branded micro-moments, these flavor-rich morsels can be enjoyed while using your nearest devices to find a store, buy a product or look for answers to all kinds of wants and needs. 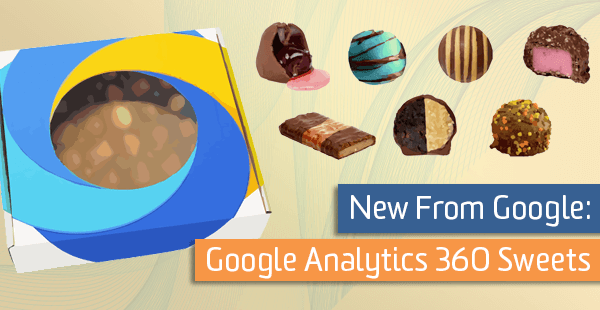 That’s why we’re introducing the Google Analytics 360 Sweets, a set of integrated data and marketing analytics themed chocolates, designed specifically for the needs of enterprise-class marketers. It all starts with understanding consumer behavior in the moment — getting the right flavors, and then making your chocolates available to consumers. Provide a complete customer journey. Marketers wanted a full range of flavors, with the ability to indulge in multiple touchpoints throughout the course of their edible exploration. Enable better sharing within your organization. Google seeks to put chocolate into everyone’s hands and get the whole company on the same page — resulting in shared reviews of flavor profiles and smarter decision-making. Deliver engaging experiences to the right people. Google wanted to make their product immediately useful to consumers. With allusions to multiple Google technologies, the sweet products not only work well together, but also with other products, including a glass of red wine or ice cold milk. The Google Analytics 360 Sweets are built to address these needs. 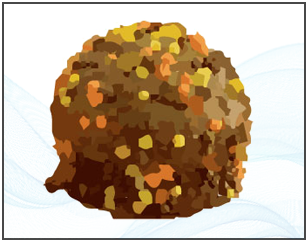 Its powerful set of chocolates are unified, providing a consistent user experience and cross product flavor explosions. Simply put: it’s a complete box of chocolates. Seven Chocolate Solutions. One Powerful Package. 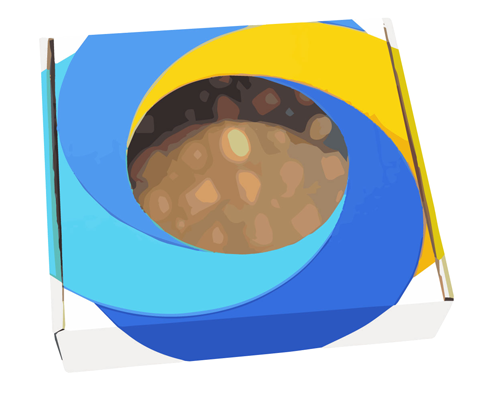 Starting with the packaging, the Google Analytics 360 Sweets branding is a visible and important reminder of its inclusion with other Google products. A clear window on the lid provides full visibility into the cross-flavor potentials and seamless integrations. The centerpiece of the collection and the original chocolate, this particular product is bursting with flavor insights, ready to be discovered. Divided into three distinct concepts, this templated chocolate delivers consistent flavors with a structured layer of caramel. 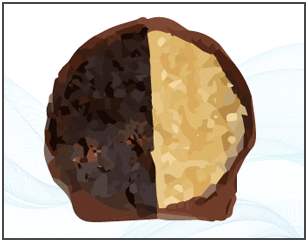 For the marketer with the inability to choose, this tasty morsel is divided into two equal sides: one chocolate and one peanut butter. 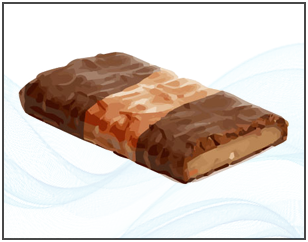 Experiment with both flavors until a clear winner is found! The audience-pleasing chocolate has a special filling, seamlessly integrating the crunchy chocolate exterior with rich tastes at the center. Consistently reported as a favorite by consumers, this heavily-researched chocolate has many flavors perfect for ad hoc snacking. What do you think? 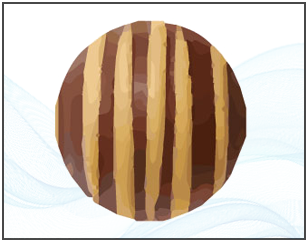 Knowing the source of your chocolate is important to making key decisions about future tasting. 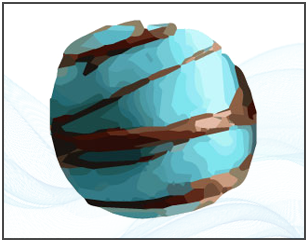 The ingredients for this delicious chocolate were locally sourced through multiple acquisition channels. Last but not least, this is clearly the most visually appealing of all the products. While the flavors and ingredients remain similar, its unique presentation will excite and engage the entire office. 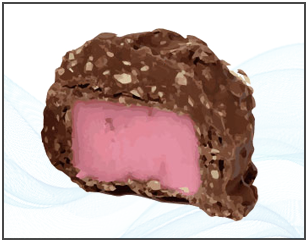 Over the next several months, the chocolates will be rolled out for sampling in select locations. At the time of the announcement, there was no official comment on a price point for the entire collection of products, though it is expected to be competitively priced to other products on the market. 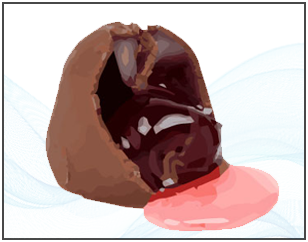 Reports are that you’ll be able to purchase certain chocolates individually, though the Google Analytics team went out of their way to emphasize how the entire collection is designed to work together, with the greatest value coming from the way the different products seamlessly integrate and enhance the other flavors. The LunaMetrics team is hoping to get their hands on the the Google Analytics 360 Sweets as soon as possible!